Nouns in English are traditionally described as naming "persons, places, things, and ideas." Pronouns are a subcategory of nouns. Noun phrases are formed by a noun or pronoun and any modifiers, complements, or determiners including adjectives, determiners, prepositional phrases, noun clauses, and verb phrases. The following sections discuss the ten functions and include examples to illustrate use. The puppy has chewed on the bone. Weeds are taking over the garden. You and I hike in the park. 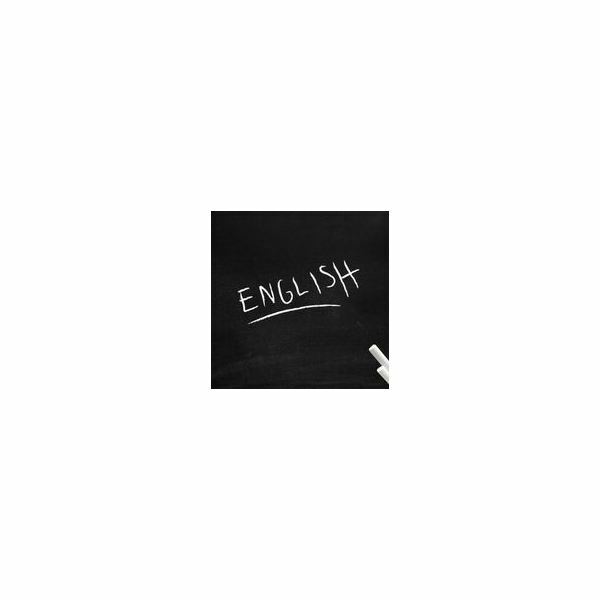 Although other grammatical forms can function as the subject of clauses, nouns and noun phrases most frequently perform the function. The man was a nurse. Our dog is a Shih Tzu. Her mother will become the school librarian. The child finally swallowed the sour-tasting medication. Your boyfriend just kissed the girl in the ostentatious hat. The Provost named my supervisor the new Dean. We elected you team leader. Your cousins named their daughter Rainbow! Our groomer gave the dog a bath. My professor loaned me a book. The groom bought his new bride a wedding present. That little boy gave his toy to his baby brother. The mother warned her children not to go into the woods. During his vacation, the man decided to move to the Tropics. The bedroom walls are all oak panels. Books are repaired in the Conservation Lab. Mylar encapsulation is a technique for protecting brittle paper. The cat is eating the dog's food. My parents' house is in the same part of town as mine. Why did your mother-in-law's cat run away? This bowl is the dog's. The two parking lots north of town are the university's. Those books by the door are the library's. Eagle-Eye Cherry, the musician, is an individual, not a group. Your aunt Lily is an eccentric lady. John Smith, the colonial captain, founded Jamestown in 1607. Today I need to go to bed early. I get to sleep in late Sunday morning. What Do Adjectives and Adjective Phrases Do in English Grammar? What Do Prepositions and Prepositional Phrases Do in English Grammar?